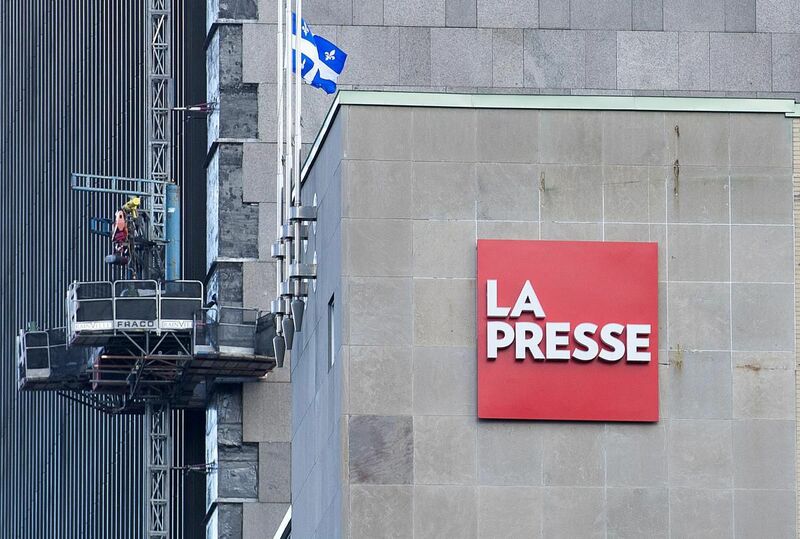 MONTREAL — Management at Montreal’s La Presse news group informed unionized employees Thursday that efforts to cut costs will lead to the elimination of 37 jobs through voluntary buyouts. La Presse, formerly owned by a subsidiary of Power Corporation of Canada, officially adopted a not-for-profit structure last July. At the time, Power Corp. agreed to grant $50 million to the new venture.